We know Bitcoin uses peer-to-peer technology to operate with no central authority or banks; managing transactions and the issuing of bitcoins is carried out collectively by the network. Bitcoin is open-source; its design is public, decentralized,nobody owns or controls Bitcoin and everyone can take part. Currently Bitcoin (BTC) market cap is about US$96.7 billion.May be this why,many people like to purchase some and put them to the side in the hopes that they will be worth more in the future.As with any market, nothing is for sure. Bitcoin is traded 24/7 and its price changes every second. Payment freedom — It is possible to send and receive bitcoins anywhere in the world at any time. No bank holidays. No borders. No bureaucracy. Bitcoin allows its users to be in full control of their money. Choose your own fees — There is no fee to receive bitcoins, and many wallets let you control how large a fee to pay when spending. Fewer risks for merchants — Bitcoin transactions are secure, irreversible, and do not contain customers’ sensitive or personal information. This protects merchants from losses caused by fraud or fraudulent chargebacks, and there is no need for PCI compliance. Security and control — Bitcoin users are in full control of their transactions; it is impossible for merchants to force unwanted or unnoticed charges as can happen with other payment methods. Bitcoin payments can be made without personal information tied to the transaction. This offers strong protection against identity theft. Bitcoin users can also protect their money with backup and encryption. Transparent and neutral — All information concerning the Bitcoin money supply itself is readily available on the block chain for anybody to verify and use in real-time. No individual or organization can control or manipulate the Bitcoin protocol because it is cryptographically secure. This allows the core of Bitcoin to be trusted for being completely neutral, transparent and predictable. Degree of acceptance — Many people are still unaware of Bitcoin. Every day, more businesses accept bitcoins because they want the advantages of doing so, but the list remains small and still needs to grow in order to benefit from network effects. Volatility — The total value of bitcoins in circulation and the number of businesses using Bitcoin are still very small compared to what they could be. Therefore, relatively small events, trades, or business activities can significantly affect the price. Ongoing development — Bitcoin software is still in beta with many incomplete features in active development. 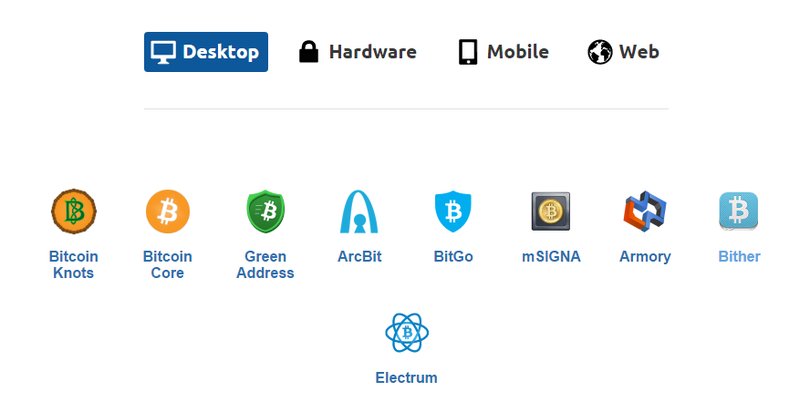 New tools, features, and services are being developed to make Bitcoin more secure and accessible to the masses. This post details on how to buy your 1st bitcoin its essentially bitcoin buying guide. Please note : RBI is yet to officially recognize the cryptocurrency and had cautioned users, holders and traders of Virtual currencies , including Bitcoins. With this context,now lets checkout how to buy bitcoin. Exchanges provide highly varying degrees of safety, security, privacy, and control over your funds and information. Here are listing of Bitcoin exchanges. Options for NEFT, RTGS, IMPS and cash deposit. Options to buy bitcoin with any Indian bank account via online banking or NEFT and RTGS. Charges an ~6% fee on each purchase. Escrow service which also helps to match bitcoin buyers and sellers. Bitcoins are actually just secret digital codes. When you buy bitcoins, the seller is using a wallet to transfer the ownership of the coins to you. Once your purchase is complete, the codes are now owned by you and not the seller.You can even buy partial bitcoins,Each bitcoin is divisible to the 8th decimal place, meaning each bitcoin can be split into 100,000,000 pieces. Each unit of bitcoin, or 0.00000001 bitcoin, is called a satoshi.Most exchanges let you buy as little as $5 worth of bitcoins at a time. Long wait times are usually a problem with existing payment systems, not with Bitcoin itself.Bitcoin transactions only take about 10 minutes to confirm. Bank transfers in the U.S., for example, can take up to five days to complete. There are many scams related to Bitcoin. Scammers target new Bitcoiners and less tech-savvy users. A Bitcoin wallet is simply an app, website, or device that manages Bitcoin private keys for you.Without a wallet, you can’t receive, store, or spend bitcoins.There are variety of wallets available for different platform. Hardware wallets are a good choice if you’re serious about security and convenient, reliable Bitcoin storage. DigitalBitbox is a minimalist bitcoin hardware wallet packed with security and privacy.Its plug-and-play wallet and second-factor authenticator that combines the highest security of cold storage with the convenience of software wallets. Secure your wallet — Bitcoin can provide very high levels of security if used correctly. 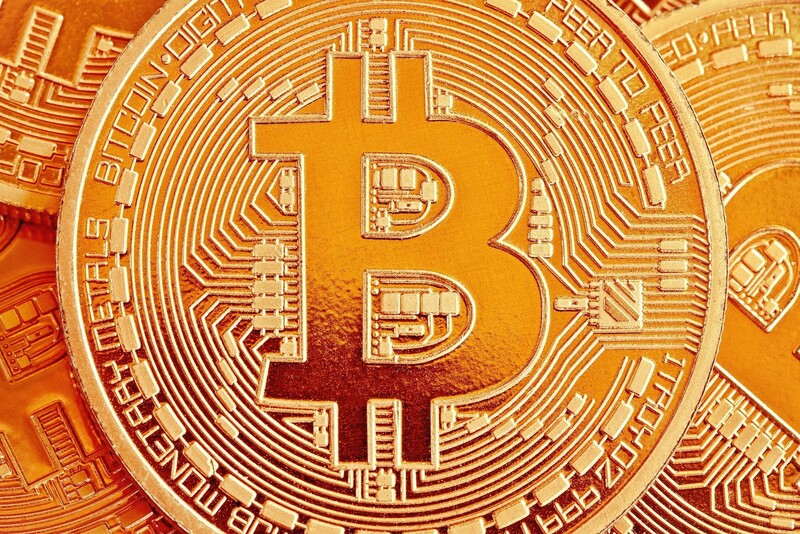 Price of a bitcoin can unpredictably increase or decrease over a short period of time due to its young economy, novel nature, and sometimes illiquid markets. Any transaction issued with Bitcoin cannot be reversed, they can only be refunded by the person receiving the funds. Some effort is required to protect your privacy with Bitcoin. All Bitcoin transactions are stored publicly and permanently on the network, which means anyone can see the balance and transactions of any Bitcoin address. Bitcoin is an experimental new currency that is in active development. Each improvement makes Bitcoin more appealing but also reveals new challenges as Bitcoin adoption grows. Bitcoin is not an official currency. That said, most jurisdictions still require you to pay income, sales, payroll, and capital gains taxes on anything that has value, including bitcoins.